I haven’t posted in a few months. 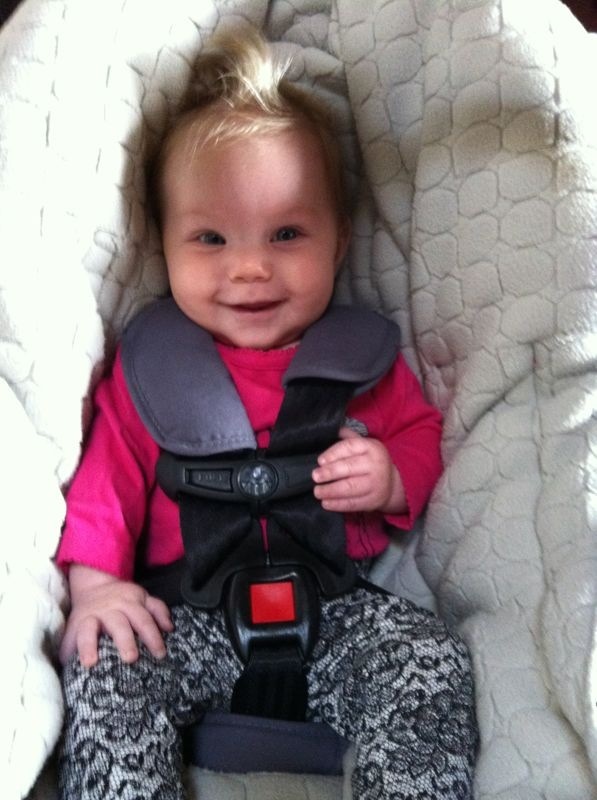 We welcomed our new daughter back in October, then life took over. Once I did have time (and energy!) to focus on my learning I turned my attention to participating in MOOC‘s exploring what that form of collaborative learning had to offer. Overall, those experiences have been great but I find myself missing the process of Blogging. I recently read a post from a colleague wondering how to get more people to comment on his Blog. I definitely find that comments are invaluable but for me what I really miss is the process of writing my posts. In our daily work we have so many interactions and different scenarios that I sometimes find myself struggling to unpack the day’s events. What I find useful in Blogging is that it forces me to more carefully reflect about a specific topic, issue or event. So with that in mind I am excited to renew my commitment to regular posts. Taking recommendations from others, I am setting a specific deadline for future posts. I have been thinking about the term Instructional Leadership a lot lately. Specifically, I am interested in ways in which Principals and Vice-Principals can actively engage in this type of leadership at a scale that influences the entire school. Recently, I viewed a conversation on Twitter that has prompted me to reflect on this more deeply (just another reason I have a PLN and value it so much!). This conversation highlighted one way in which Administrators could display Instructional Leadership. The examples revolved around Principals and VP’s guest teaching and also teaching enrolling blocks of classes regularly. I don’t argue that this is definitely one way in which we can work to provide Instructional Leadership. What I question is whether this practice would allow us to influence instructional growth throughout the entire school? Please do not mistake this as me no longer wanting to go into classes. I value every opportunity I have to join classes and observe many of the fantastic things that are happening every day. As we look for new and better ways to optimize learning within our buildings, I believe we also need to explore new and innovative ways to lead instruction beyond joining a “traditional” class structure. I do not have an enrolling class, yet I teach everyday. Whether I am collaborating with a teacher or supporting a student, I am guiding a learner forward from a place in their personal growth. Nor am I suggesting that there is one specific solution as to how we provide Instructional Leadership on a scale that will impact an entire building, but I do believe we need to explore new and different ways to this end. As I am still exploring this, I ask you: How do you define Instructional Leadership? Today, all across British Columbia, educators will participate in Professional Development activities. People will be engaged, inspired and many will move to make things happen as a result. 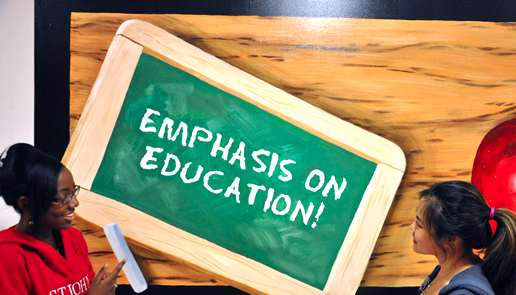 On a day like today, the workshops, presentations, discussion groups and collaborations can move educators deeply, igniting a sense of passion and commitment often reminding us of the great things that led us to the field in the first place. And then in the coming days and weeks the marking begins to add up, or the emails flow in and too many times we lose that focus that seems so clear after an inspiring Professional Development Day. I have seen this happen to many and I have fallen victim to this roller coaster of emotions myself. With this in mind, I encourage you to make a commitment to yourself. Grab a hold of one idea, one task, one initiative – no matter how big or small and promise yourself that you will see it through to the end, whatever or wherever that may be. Enjoy your day, as you continue on your continuum of life-long learning. As the New Year is upon us, I am hopeful that everyone was able to enjoy some time with family and friends over the holidays. 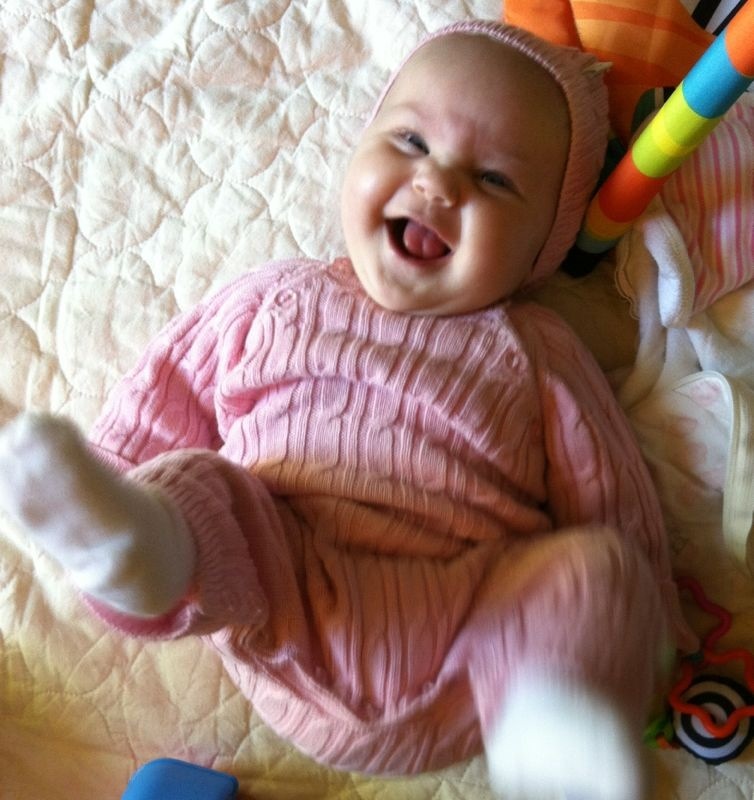 I was fortunate to spend the holidays with my wife and daughter, and some of my close friends. Also squeezed in there was the tradition of the World Jr Hockey Championships (Go! Canada Go!). Another activity I have come to enjoy over the winter break is to sit down to the challenge of a puzzle. For no other reason, but that working on a puzzle over the course of a few days provides some mental relaxation and time with my family. I haven’t done this every year, but this year left me with some down time between Christmas and New Years. 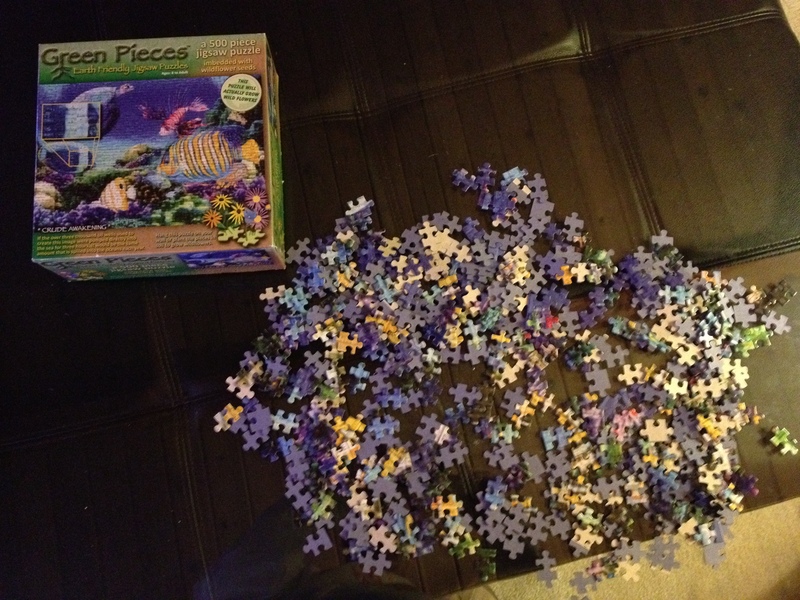 I was excited to begin after I poured the contents of the puzzle onto the table. After a couple of days Angela and I were beginning to wonder if we were stumped or the puzzle makers had made an error! 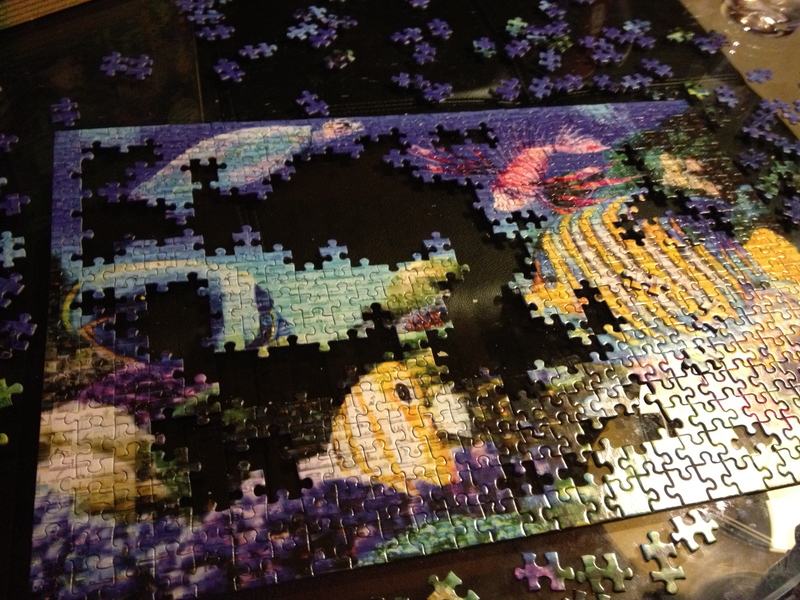 We felt stumped, as many of the pieces just did not seem to fit. But the drive to finish kept us working on it. Trust me: The fish on the right is not right! Finally, after a few days of attempting to fit the differently shaped pieces into the remaining spaces, I realized that I needed to take a step back. We were down to the remaining 20 pieces but they just wouldn’t fit! Looking at areas of the puzzle that didn’t seem quite right, I discovered that we needed to move an entire section of the puzzle towards the middle. We had the pieces together correctly, but the entire section was misplaced. With that move, we were then able to complete the rest within a few minutes. 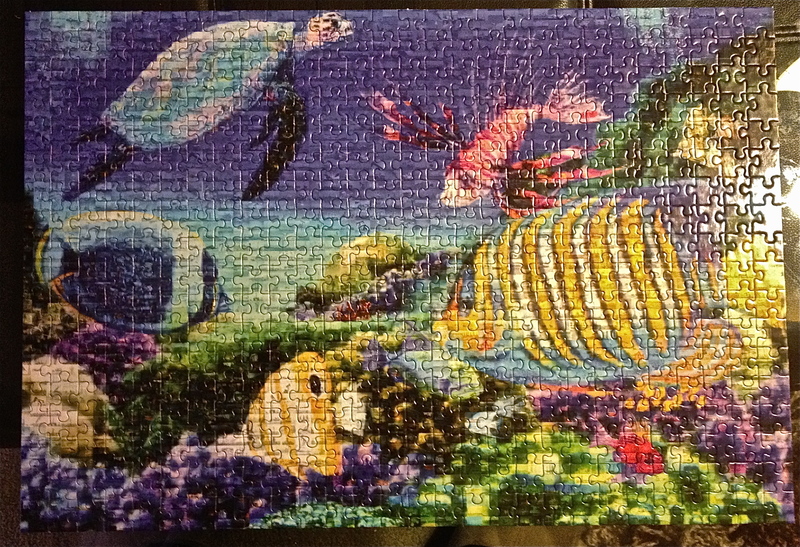 At the end of the day, doing this puzzle afforded us some much needed relaxation and time at rest together. We had absolutely no reason to keep working for days. There was no Letter Grade or Percentage to be assigned, we simply wanted to overcome the challenge presented; the satisfaction that comes from accomplishment. This one was rewarding because at one point it was tempting to force the remaining 20 pieces into spaces they didn’t fit just to finish. Because tomorrow is the first day back after a restful break, my mind is already getting “back into the swing of things”. Intrinsic motivation is an invaluable gift; one that is very relevant to the world that I am about to dive back into tomorrow and ultimately, what many educators strive to bring out in our students everyday. It’s also reminder of the importance of “double-loop” thinking when considering perceived challenges. We could have sat and forced the pieces into spaces that did not fit properly. This certainly would have been the easy and quick fix. Even though stepping back and trying an entirely different approach to our last few pieces added time, it afforded us the ability meet our challenge and complete the puzzle properly. Given that I’m now linking completing a puzzle with broader thinking and our education system, I have come to a couple of conclusions: (1) that my time off was a success – I’m obviously feeling rested, and (2) that my wife is right – it’s time for me to get back to work! Wishing everyone a great 2012! As schools return to session this fall I have noticed a renewed interest in what learning “looks like”. With this in mind, it seems fitting that I sit down to write this story the evening before I go back to work. Indulge me as I explain how I spent the weekend trying to install a stereo in my vehicle and I have found myself reflecting about this experience. Yesterday was a beautiful Saturday. I have had a stereo and cd changer from a previous vehicle that I have been meaning to install for a couple of years but simply never made the time. With little else planned I figured I could enjoy the sun and install the stereo myself. There are two pieces of knowledge that this experience has reinforced for me. The first, is just how easily one can access so much information on the internet. After a few variations of my Google search I had all the instructions I needed to remove the existing stereo and install the new one. Finding these instructions so easily has reminded me about the need for us as educators to ask the right questions. Much has been said about questioning in our classrooms and it reminds me of something I have heard more than once: if our students can answer our questions using Google, then maybe we need to rethink our questions. I have to admit, that the process wasn’t quite as easy as reading the instructions and simply taking action. I have only a small amount of experience working on cars and as a result I probably could have prepared myself with all that I needed before starting to work. As the process evolved I found myself getting stumped, needing a specific tool or piece that would help with the next step. As a result of these needs there was more than one trip to different stores to retrieve the required materials. As I drove the first time I was proud of myself for the progress I had made and felt that the purchase was a small price to pay for the feeling of satisfaction I would get a completing my task. The second trip, I was asking myself if I should just book an appointment to have someone install this for me. I talked myself out of that, determined to finish what I had started. While driving out for the third time, I became convicted to complete this job because I had learned so much as a result of running into problems, trying to solve them, then moving on to the next step and repeating the routine. The thrill of learning something new, as I was experiencing it, despite the set-backs along the way, kept pushing me to get this installation finished. I worked until it was dark, ensuring that all the wiring was correct, I didn’t want to stop but was forced to without the light. First thing in the morning I had done all I could do and yet I couldn’t get any sound. Finally, I had to get some installation advice from an expert. What I learned was that somewhere along the way, the amplifier had blown and the stereo would never work. 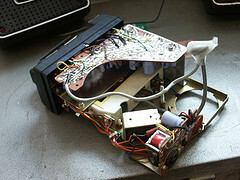 When I returned home I went back to work to re-install the original stereo. This process was much quicker than the previous day and although I was disappointed about the stereo not working, I felt strangely proud at how adept I had become at working with the car electronics and components. This brings me to the second thing that this experience has reminded me of…the process of learning is so much fun. Even though I did not get the final outcome I originally set out to achieve, I felt that I had learned so much that I enjoyed the entire experience. When I heard the sound coming out of the speakers I had a strange sense of accomplishment. I opened this post thinking about the question of what learning “looks like” and I hope that my Stereo Story gives you a glimpse of what it can look like. As schools return to session, let’s look at beyond the end result of a finite answer and provide opportunities for students to have experiences that give them a love of the process.